First line of text: "Welcome ye guardians of our coast." Piano score with lyrics between the staves. Text by Thomas Dibdin, from the ballad opera, The Naval Pillar. 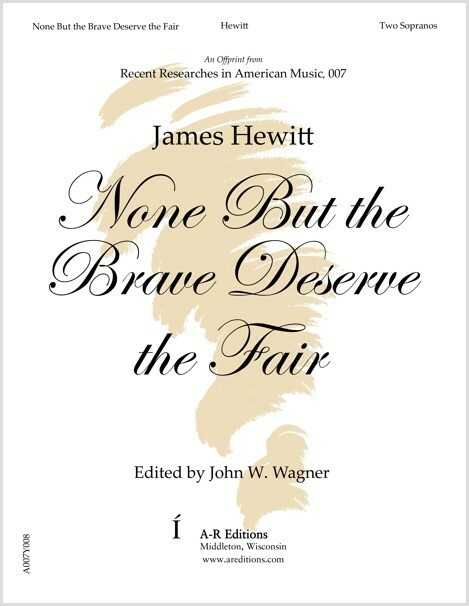 Hewitt substitutes the lines "by ye whose valor is our boast" for Dibdin's "be ye who nobly prize our smile."